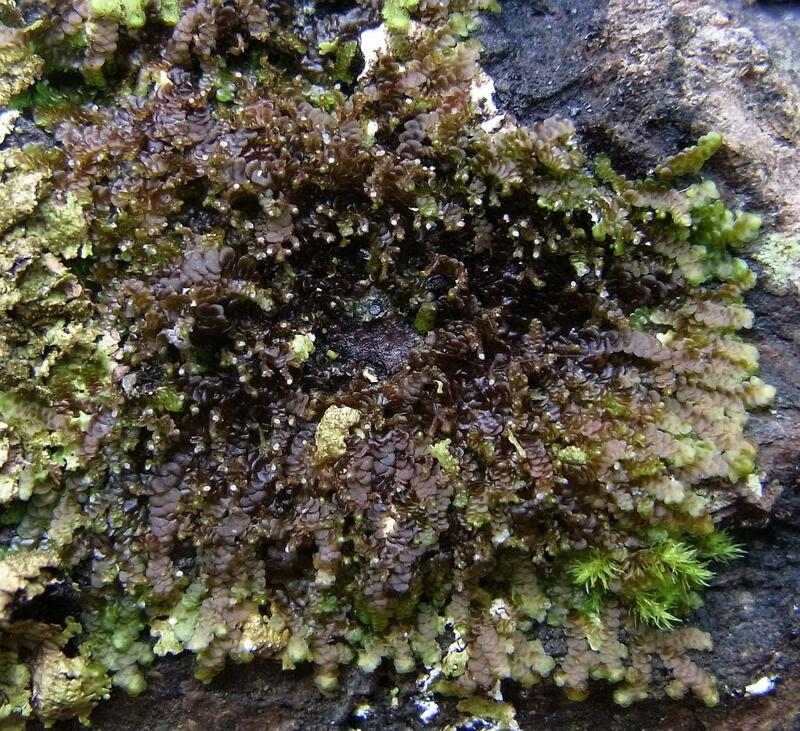 Frullania bolanderi. Image by: Blanka Aguero. 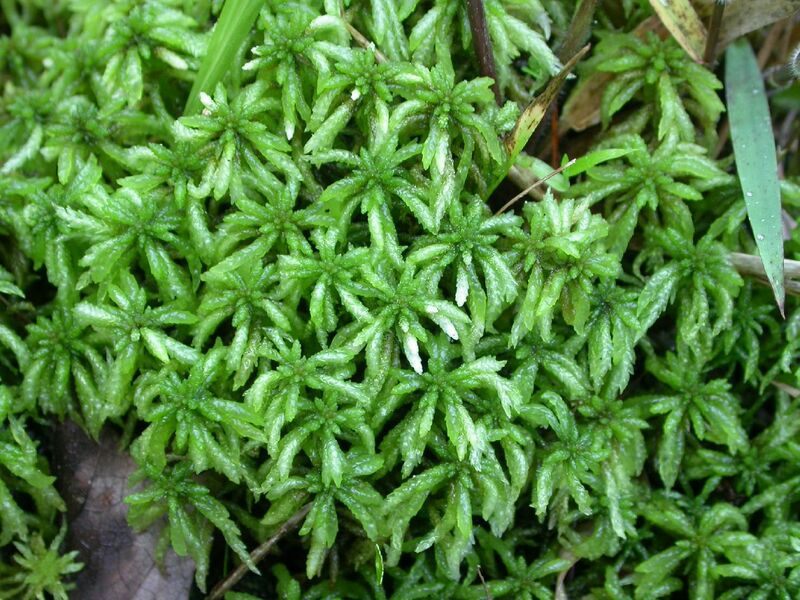 Sphagnum portoricense. Image by: Blanka Aguero. 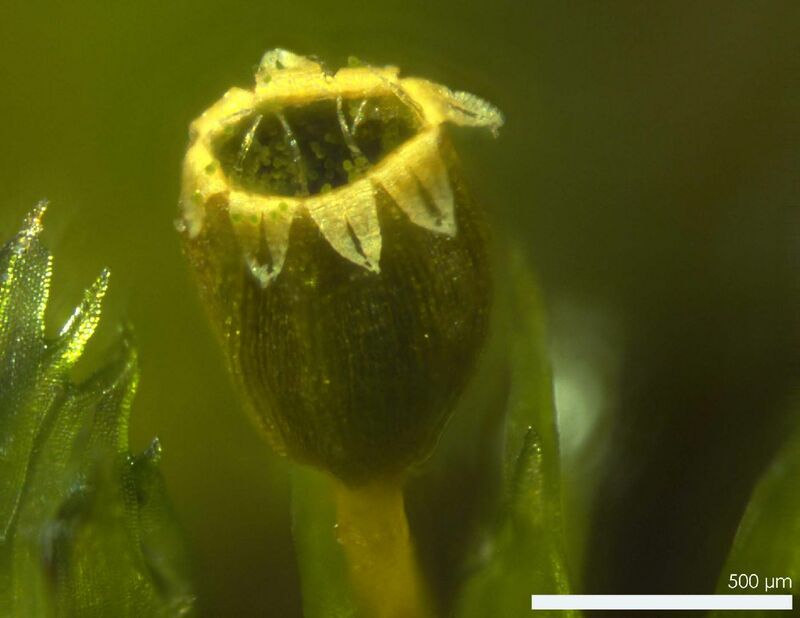 Ulota crispa. Image by: Charles DeLavoi. 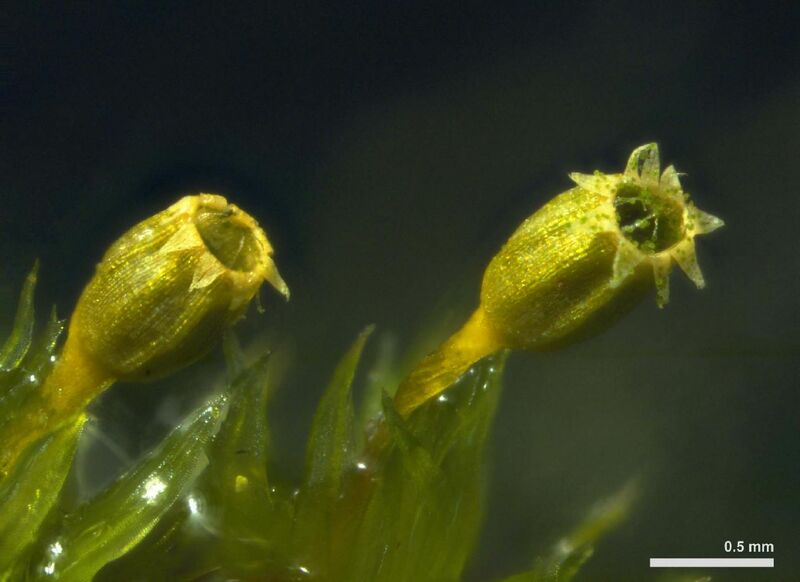 Racomitrium canescens. Image by: Kurt Stueber. 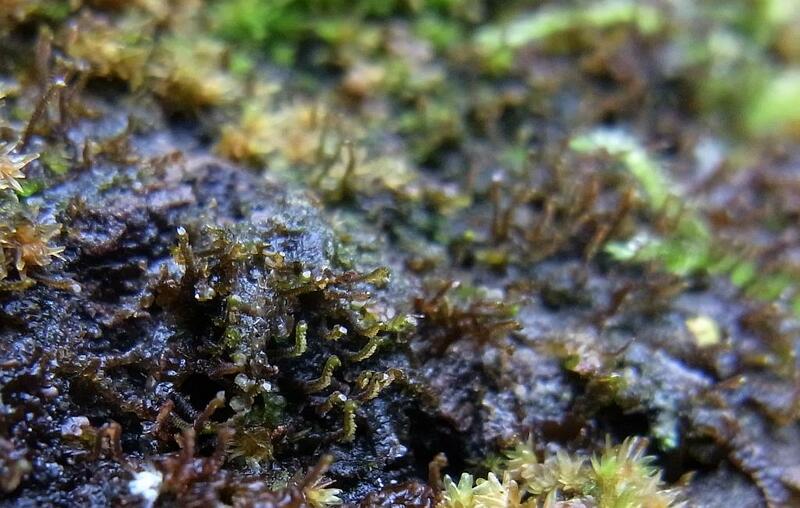 Rhodobryum roseum. Image by: Kurt Stueber. Thelia hirtella. Image by: Blanka Aguero. 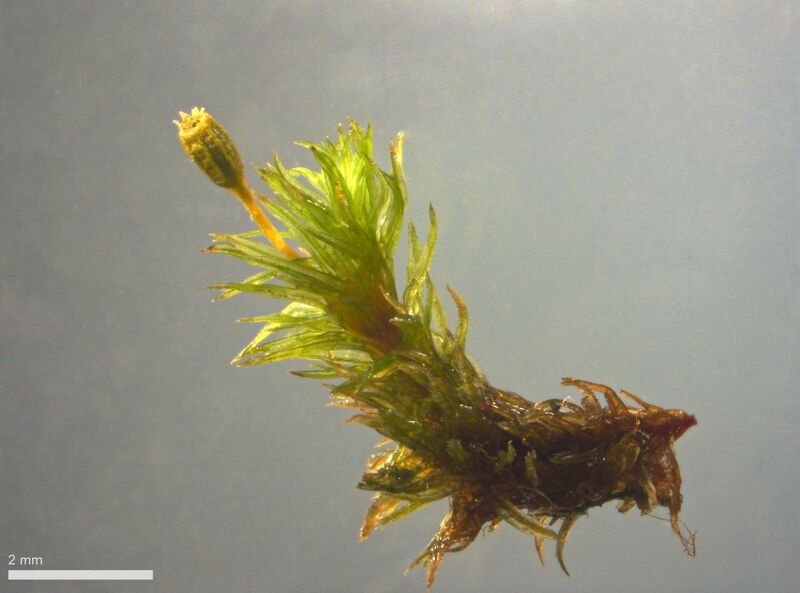 The Consortium of North American Bryophyte Herbaria (CNABH) was created to serve as a gateway to distributed data resources of interest to the taxonomic and environmental research community in North America. 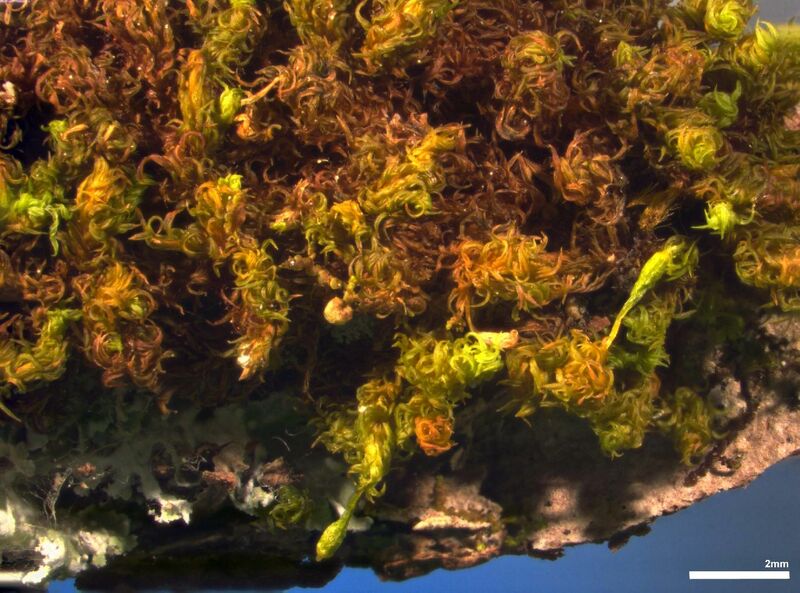 Through a common web interface, we offer tools to locate, access and work with a variety of data, starting with searching databased herbarium records. The CNABH data portal is more than just a web site - it is a suite of data access technologies and a distributed network of universities, museums and agencies that provide taxonomic and environmental information. 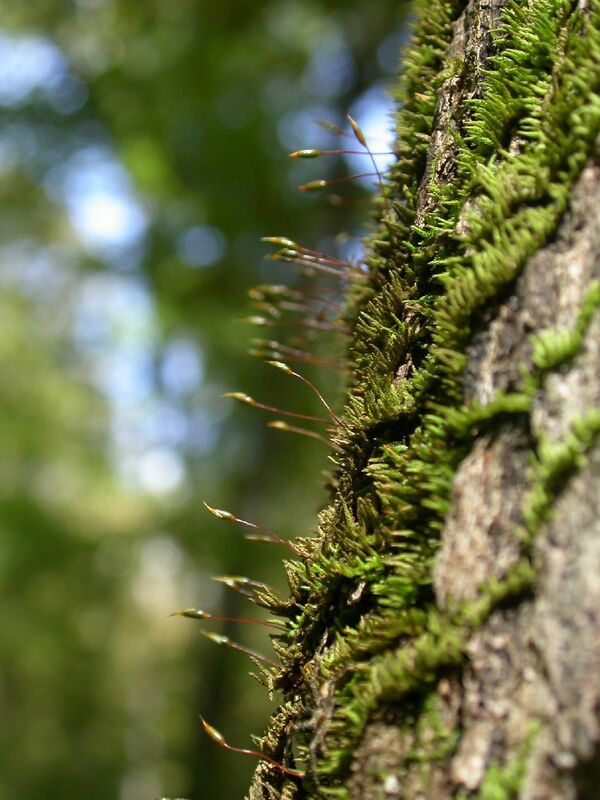 Initially created with financial assistance from the American Bryological and Lichenological Society, the consortium is growing to extend its network to other partners within North America.